INDRA adapted the aircraft as part of its Targus project, and says it has already passed ‘viability tests’ and made experimental demonstration. The company is now working on the system certification and testing phase, and is planning to conduct these activities at the OPV development centre to be built at the Rozas airdrome in Lugo. 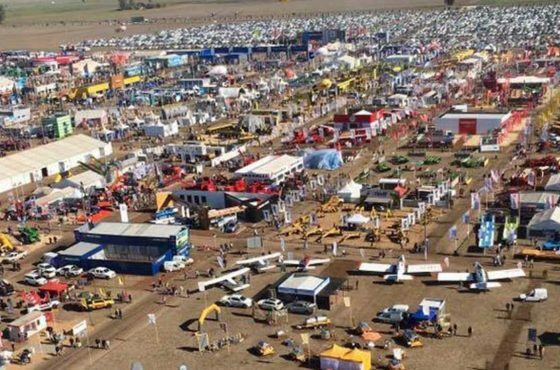 The aim of the programme is to place an unmanned aircraft on the market for the ‘very competitive price’ of less than six million Euros per unit. “The system will offer twelve hours of flying time without touching down, high-performance maritime reconnaissance and search and rescue capabilities, and unbeatable operating and maintenance costs,” said the INDRA’s general manager Pérez-Pujazón. 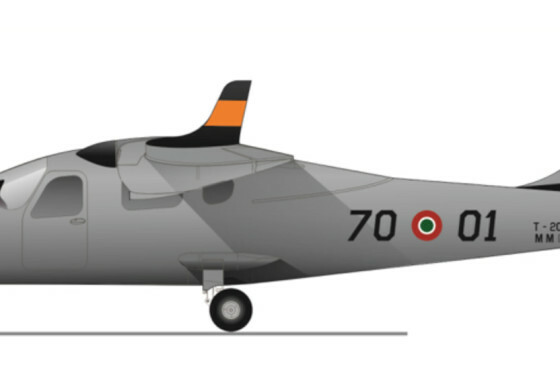 Being based on a twin Rotax engined light twin, the P2006T MRI is claimed to operating costs significantly lower than those of traditional maritime reconnaissance aircraft. The MRI is fitted with lightweight radar, infrared sensors and automatic identification systems, and has a typical fuel consumption of 32 litres per hour, running on automotive gasoline. 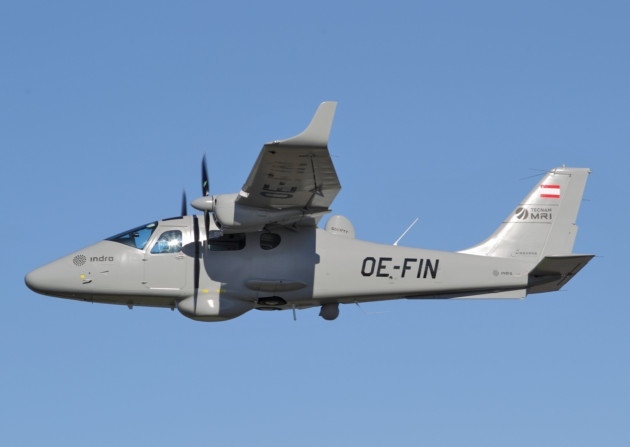 The aircraft has been tested successfully by the Spanish Civil Guard and the European frontier security agency Frontex in the Indalo operation that is carried out every summer along the south coast of Spain. Frontex recently chose it for future aerial reconnaissance operations of maritime and land borders.